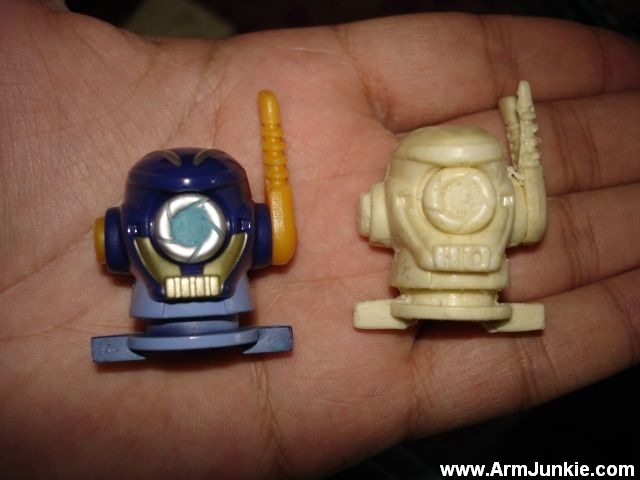 A new page is up, Plastic Casting Tutorial. 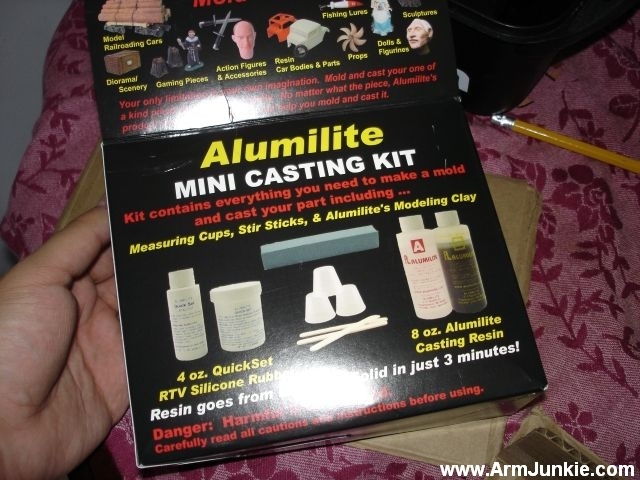 Come and read up on my experiences using the Alumilite Mini Casting Kit. 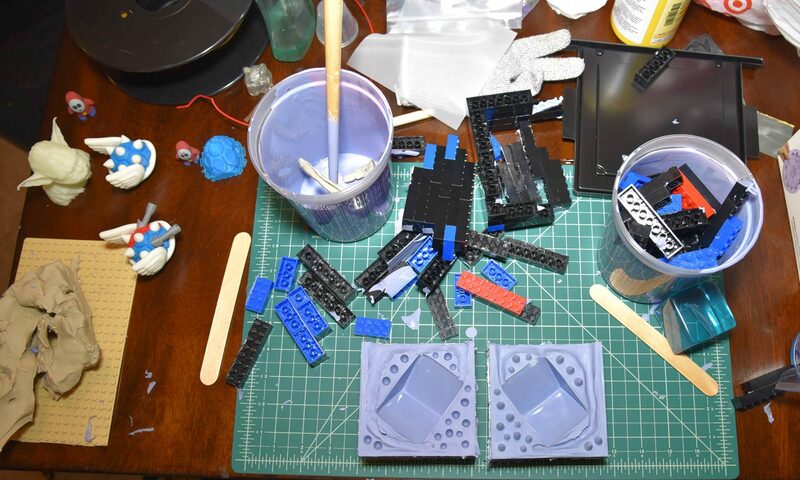 Every robot builder will need plastic parts sooner or later, give it a read!